Healthcare Technology Archives - MXOtech, Inc. Many successful small businesses have one thing in common — the ability to see the big picture, envision what their success will look like tomorrow, and invest in it today. At MXOtech, a boutique, women-owned IT solutions firm specializing in custom healthcare development solutions, this is definitely the case. The great efficiency that we enjoy (or bemoan for some!) in our 21st century life is that information can flow at the speed of light as bit and bytes of data. It seems that what we enter and click on here shortly thereafter ends up in a delivery package there. 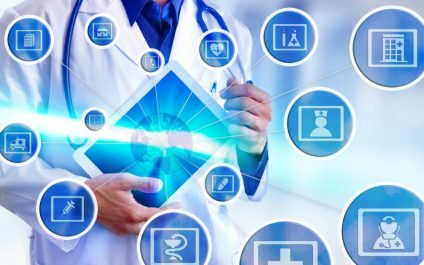 More than being just another HIPAA requirement, electronic health records (EHRs) are integral components of a sophisticated healthcare system that, when used intelligently, will give patients the best possible medical experience. 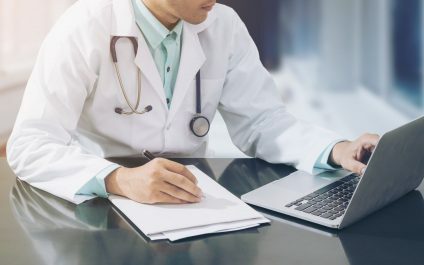 Each record in your EHR database is vital, as it contains a wealth of information about a patient’s medical history, including their blood type, their allergy triggers, and the notes of their last attending physician. How much should you pay for web app development? 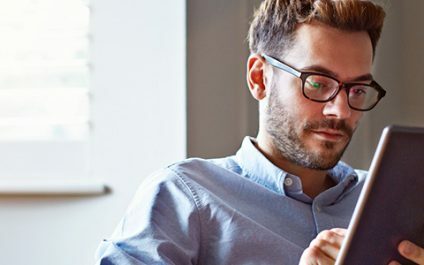 Web apps are often the easiest and most efficient way to keep customers connected and engaged. And thanks to cloud technology, people no longer need to deal with bulky downloads, software installations, and the compatibility issues that come with them. In healthcare, even the smallest data entry error can have devastating consequences. Despite the advances in automation technology, providers still fill out an average of 20,000 forms each year. Inefficiencies like these run rampant across healthcare organizations, leading to hefty administrative costs. What is test driven development and what does it mean for your business? All Rights Reserved. 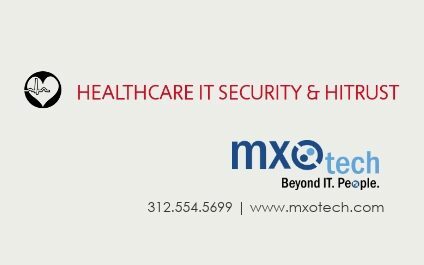 Your #1 IT Support & Services Company in Chicago IL | MXOtech, Inc. When I started MXOtech in 2005, I knew we had to be different. We needed to do extraordinary things for clients if we were going to stand out in the over-crowded field of outsourced IT. The courage to leave my corporate job came from my belief that if we honed in on what frustrated businesses most about technology and did things right the first time, without excuses, we would be successful. I needed to know what irked clients most about IT, and then take the stress of managing technology off their plates. It’s been more than a decade, and I still love this career as if it were day one. I have met many amazing business leaders that have started successful companies or lead thriving departments in large corporations. I’m often struck by one main thing they all have in common: an intense focus on not stagnating. Problems with productivity, mounting backlog, or legacy technology that can’t keep pace with evolving demands are instances that effective leaders don’t tolerate. When these issues arise it’s most often because technology falls out of sync with strategy. 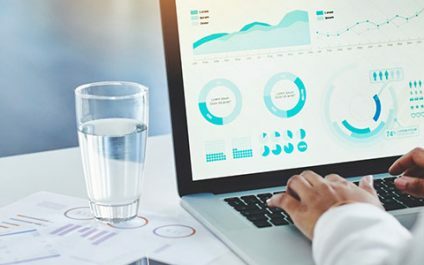 It can happen to the strongest of organizations because the reality is that most organizations have yet to simplify the business processes that are imperative to their success. Technology is the one area that you can’t afford to let stagnate. This is where I’ve focused MXOtech on making a difference. Many outsourced IT firms offer similar services. The MXO distinction is that we are focused on your IT from start to evolution—there is no finish line for us because technology is ever changing. Our Managed IT Services teams offer help desk support, business continuity planning, IT consulting, and cloud solutions for example. And our application development team builds custom software programs designed for how your business works to help increase efficiency with automation or to address gaps in work flow—the possibilities are endless! Your investments in technology should give your business a competitive advantage—not a migraine. Stop deferring invention and getting sidetracked by the priority of the day. Our people have perfected what makes MXOtech different. We embrace your technology to remove any obstacles to progress and making a positive difference for your company.